Flat To Rent in London for £4,333 per Calendar Month (Calculated). 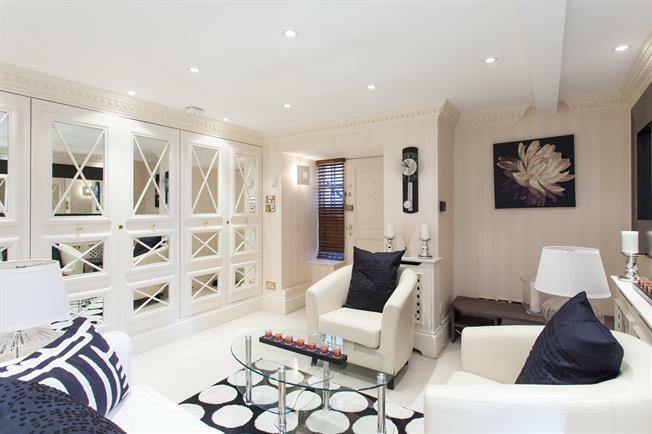 A refurbished and contemporary styled studio apartment to let. Situated in the heart of Hampstead and offering close proximity to both Hampstead tube and the open spaces of Hampstead Heath. The property comprises a spacious studio room, separate fitted kitchen and a separate tiled shower room. Finished to an exacting standard which includes neutral décor, neutral carpets and tiled flooring in the kitchen and bathroom. Offered furnished or unfurnished and available now.